Klaus has an MSC and PhD in statistics from the Technical University of Denmark (1988). After 5 years as a biostatistician within agricultural research, Klaus joined the pharmaceutical industry in 1994. Until 1999 Klaus worked in different positions in Novo Nordisk, mainly as a project statistician in clinical development but also within the Enzyme Business division. Following this, Klaus was for 2 years the head of Biometrics in Nycomed covering statistics, data management and medical writing. Ultimo 2001 Klaus founded Larix and has since then been the CEO and head of statistics. From 2005 until 2011 Klaus was President of the Danish Society of Biopharmaceutical Statistics. 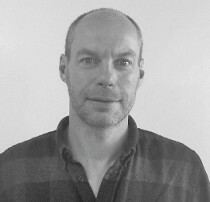 Søren has a MSc and PhD in statistics from the Technical University of Denmark (2004). From 2004 to 2015 Søren worked as a biostatistician in the medical device and pharmaceutical industry and obtained experience with clinical development within areas such as major deressive disorders, stroke, pain management, osteoporosis, dermatology and chronic obstructive pulmonary disease. Before joining Larix in 2016, Søren worked as a reseacher within epidemiology at University of Copenhagen. He is an elected member of the International Statistical Institute (ISI) and has been a board member of the Danish Society of Biopharmaceutical Statistics from 2010 until 2015. Christina is a medical doctor with an MSc in Pharmaceutical Medicine from the University of Surrey, UK. Christina has 25+ years of experience in the pharmaceutical industry, starting with Clinical Development and Regulatory, and moving across to Medical Writing and Medical Affairs. Since 2005 Christina’s main focus has been on Pharmacovigilance. Christina joined Larix in 2018. Angela has a PhD in microbiology and biochemistry from the University of Birmingham, UK (1996). 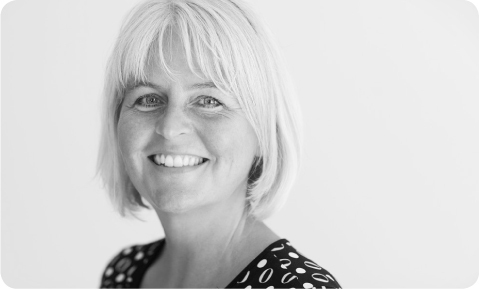 Angela has extensive medical writing experience through more than 10 years in the pharmaceutical industry, obtaining experience within the therapeutic areas of (but not limited to) diabetes, weight management, haemophilia, growth hormone and short bowel syndrome. Before joining industry, Angela conducted research and clinical trials in biochemistry and nutrition at Copenhagen University. She is an active member of the Ethics and Standards Committee of the International Society for Medical Publication Professionals (ISMPP). Angela joined Larix in 2015. 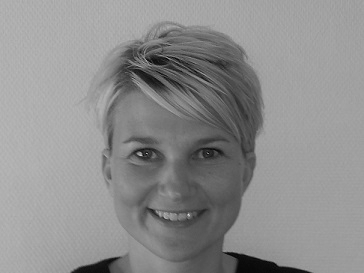 Lene is a registered nurse and has a Master in Organisational Psychology from Roskilde University. Lene is a certified Lead Auditor. After 10 years working as a registered nurse, Lene joined the pharma industry in 1999. 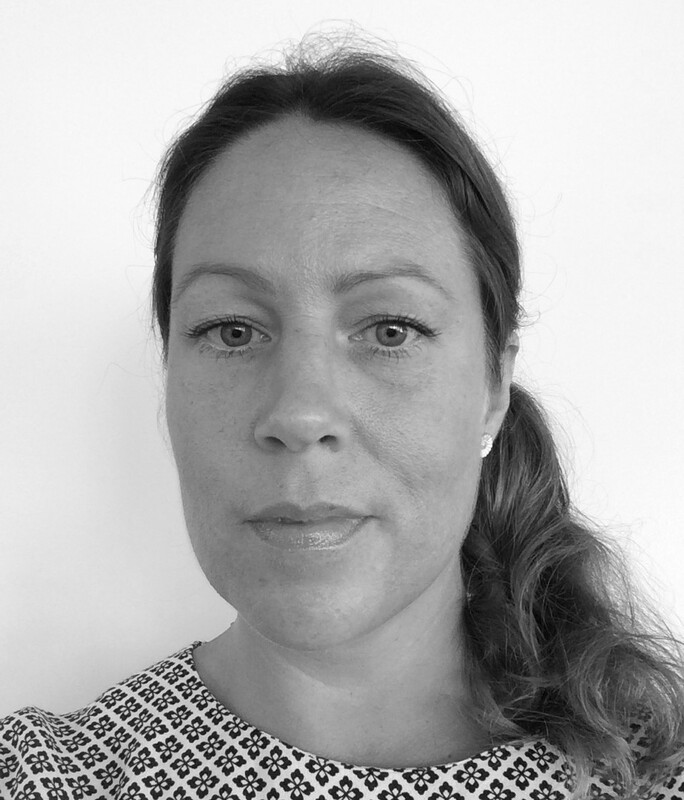 Lene has extensive experience within the clinical operations area and quality assurance from several positions with progressing responsibilities within pharma, biotech, medical device and the CRO industry. 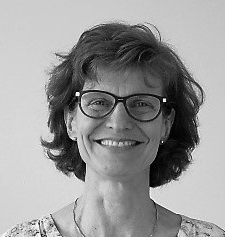 Lene is currently Chairman of the Danish GCP Society and is frequently used as lecturer in topics related to clinical development, especially ICH-GCP. Lene joined Larix in 2014. 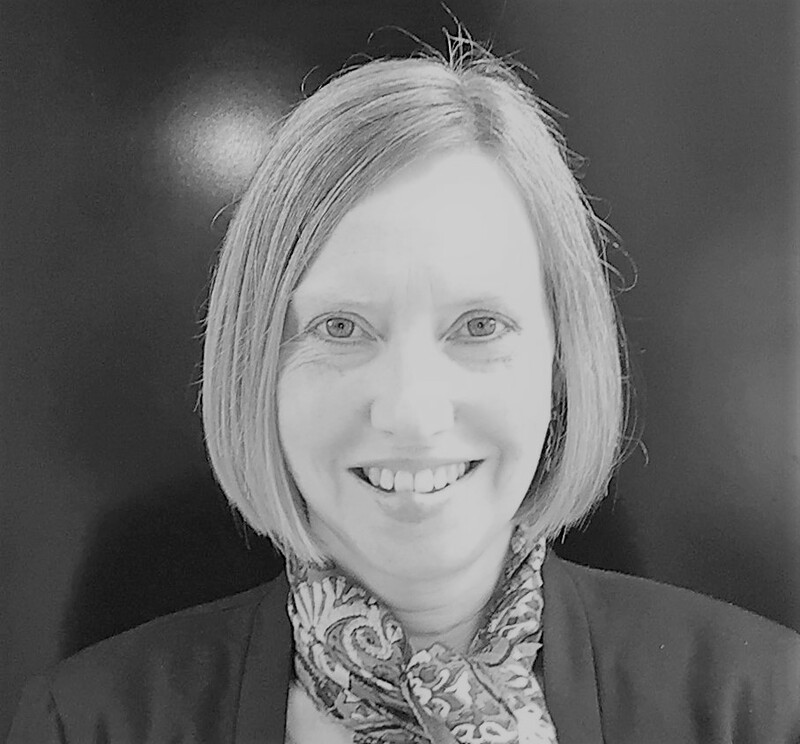 Lisa started working in the clinical development business in 1996 and has an educational background within pharmacology and statistics. She is working closely within the clinical development area, mainly within the project and data management section. In 2012 she achieved management positions. Being part of small and mid-size CROs have given her deep knowledge and broad experience with a wide range of variety and possibilities. This includes consultancy positions and in-house projects for small and big companies (regional to international) within pharmaceutical, biotechnology and medical device as well as non-interventional studies. With a passion for development, Lisa is managing the office as well as the DM section in Lund, Sweden. Lisa joined Larix in 2015. Britt started her career in clinical development in 2005 and have since then had several positions within CROs with a broad range of tasks ranging from site monitoring, project management to data management in national as well as international projects. Working in CRO organisations has provided Britt with extensive experience with a range of in-house and external collaborative projects for small and mid-size companies within pharmaceutical, biotechnology and medical device. With a strong passion for highly structured data management processes and systems Britt has for the past 5 years worked in various data management positions with progressive responsibilities at Larix. Britt is a board member of the Danish Association of Data Managers.